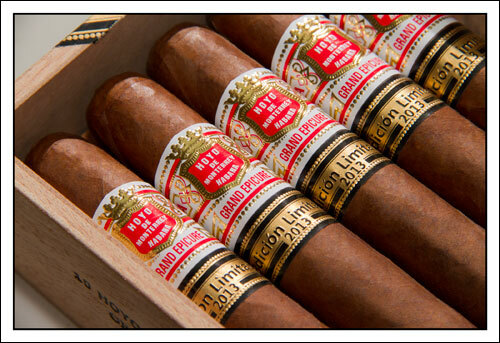 …the Hoyo de Monterrey Grand Epicure Edicion Limitada shows great promise. Having recently bought a new humidor as well as a batch of exciting cigars, I decided to try the Hoyo de Monterrey 2013 Special Edition before it really had time to acclimatize in its new surroundings. 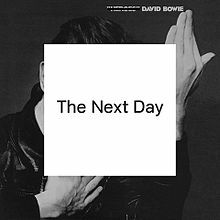 Impatient, I know, but so what? Amongst the first Cubans I ever tried, this brand has ever since been one of my absolute favourites. Usually showing a more creamy and sweet taste-profile than other Cubans they could be considered on the light side, but in my opinion they will still give you a very enjoyable and complex experience that I really like. This cigar is of course handmade, and with its 55 ring gauge a fat delicacy. Beautiful, dark chocolate wrapper with some rather discreet veins. Feeling tightly rolled but still slightly spongy to the touch that I attribute to the cigar not really being in its right element yet. Giving off a pleasantly intense aroma of sweet, dark chocolate and leather, with an easy pre-light draw tasting of creamy chocolate. The first puff startled with some bitterness and acidity, which quickly vanished and was substituted by dark chocolate and a delicious creamy sweetness. Taking a few puffs and savouring the taste will give you a similar experience to trying a good whisky or a nice wine – a flavour with a start, middle and finish. One of the interesting things about cigars are the fact that it could be likened to a whisky where the taste changes every 15 sips or so. The beginning of this one showed lots of dark chocolate mixed with a creamy sweetness and roasted coffe-notes, finishing with some leather and tingling black pepper. The middle third gives evidence of a slightly uneven roll, showing unattractive flaky ashes as the smoke progressed. The taste mellowing out a little, going into a distinctive honey-like sweetness while keeping the creaminess and tuning down the pepper quite a bit. However, make no mistake, this stick contains a lot of tobacco and for someone like me who maybe smokes a few cigars a month it started to give me a head-spin. 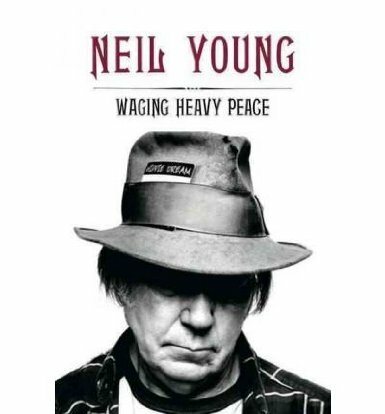 Going into the final third the flavor turned towards earth, wood and leather, mixed with the occasional glimpse of the earlier sweetness. The return of a distinct black pepper note makes the experience deliciously complex and enjoyable all the way to the end. The burn in this case was uneven and it had to be topped-up twice. I blame this not on the cigar per se, but rather on my impatience in smoking it before it was ready to be enjoyed. I trust that this will be fixed after being allowed to rest in the humidor for some time. I also belive that there is potential for further development after some time in storage. Looking forward to trying this again after half a year or so. 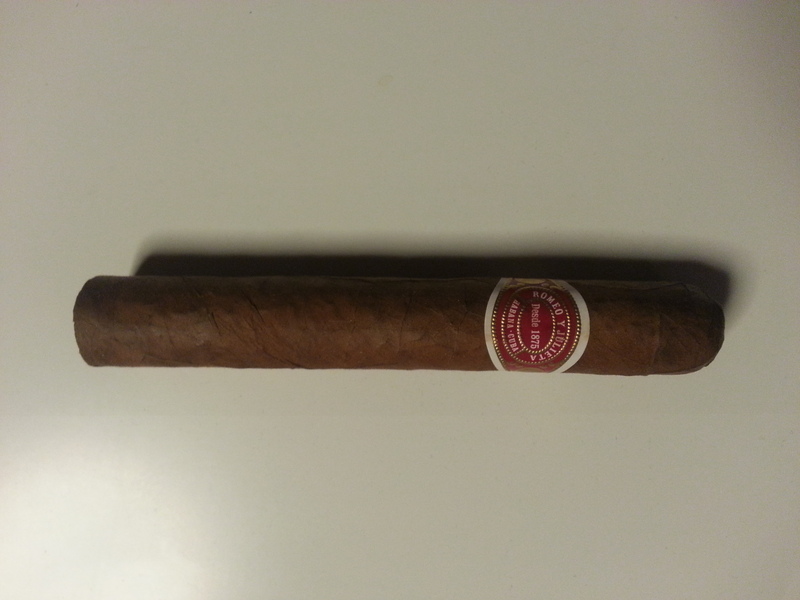 This entry was posted in Cigars and tagged Hoyo de Monterrey on March 23, 2014 by danolofohman. 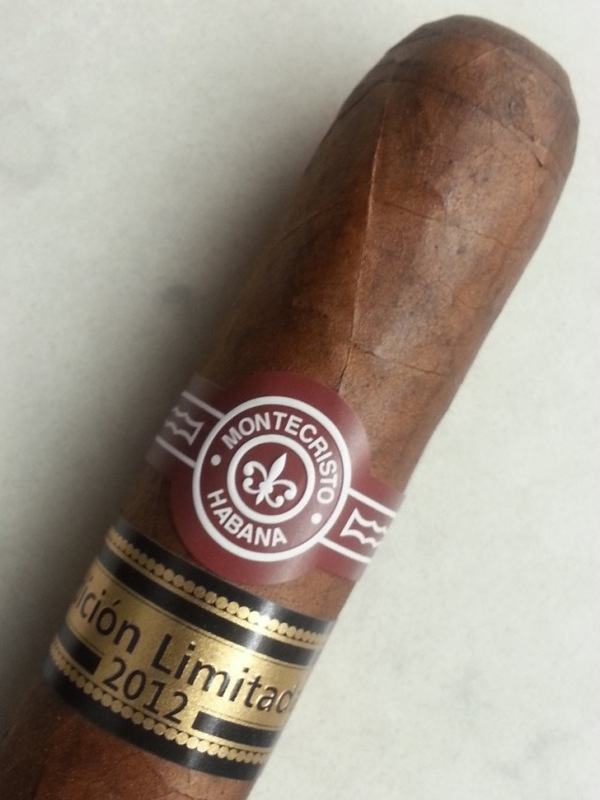 …the Montecristo 520 Edicion Limitada 2012 needs some time in storage. I have been buying some limited edition Cubans lately, and the Montecristo 520 Edicion Limitada 2012 is the newest arrival. Of course it needed a tasting right away, so tonight I´ve been sitting on the patio puffing away. Autumn is clearly coming, and the evening chill just about permitted sitting outside for the hour+ it took to smoke this impressively sized cigar. Quite thick with a ring gauge of 55. The 520 in the name is referring to the anniversary of the arrival of Cuban tobacco in Europe, brought back by Columbus. The cigar is very well made, firm and fully packed. The wrapper has a pleasant oiliness and this particular one with some prominent veins. Fairly light smell of tobacco, and the pre-light draw with just a mild tobacco taste with some hints of leather. All very promising. The burn was slightly uneven but didn´t need any top-ups. Tastewise I was a bit surprised at the initial harshness, something that lingered all through the cigar. A strong, almost chili-like pepper character, stinging at the back of the throat. There wasn´t that much change in the taste profile during the smoking, and it mostly kept up a strong spiciness that overwhelmed any attempts at complexity. For someone like me who´s not very used to medium to full-bodied cigars this was a pretty heady smoke, almost making my head spin at the end. Summing it up this one was not an altogether pleasant smoke. 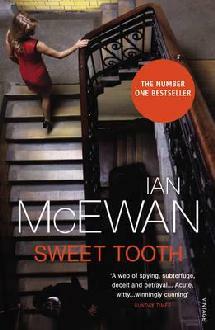 A bit too strong and harsh for my tastes. 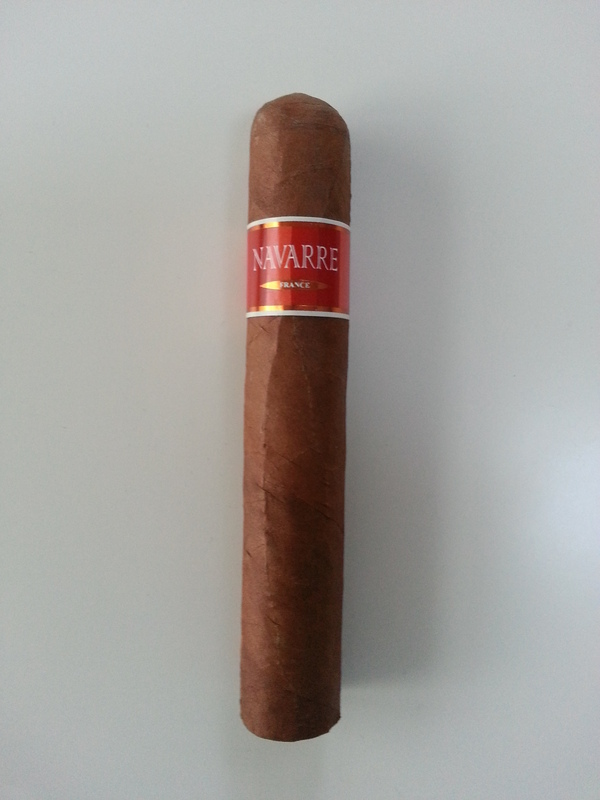 It might be that I´m not used to this type of cigar, or else they might need some more maturing to reach full potential. I believe in the latter option and look forward to trying them again in a year or so. There´s a whole box of them, so that´s not going to be a problem. This entry was posted in Cigars and tagged cigars: Montecristo 520 Edicion Limitada 2012: Cuban on September 2, 2013 by danolofohman.